Stay updated and keep up with what’s going on by watching breaking news on Metro TV, TVOne, NET TV, Kompas TV and Jak TV. Fear of missing out your favorite sport? Don’t worry we have English Premier League, Italy Serie-A, Spain Laliga, France League-1, Piala Indonesia, Proliga Volley, Indonesia Basketball League, and many more! 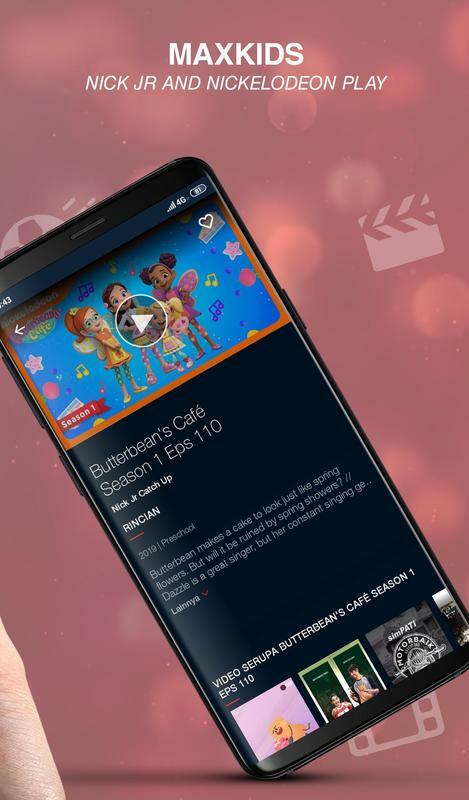 We also have Warner TV, Thrill, Blue Ant Entertainment, Oh!K, Zee Bioskop, KIX and Celestial Movies with hundreds of movies to be discovered and tons of popular TV shows to last a lifetime. Do you wanna entertain your kiddos? Just click and play MAXKids with ZooMoo, Nick Jr and Nickelodeon Play on us. Likewise, Animal Planet, Discovery Channel and Discovery Asia also accessible to expand your knowledge. Still want to feel another sensation? 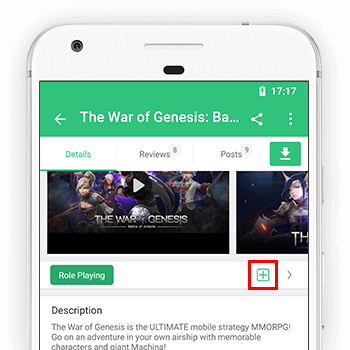 You can start with our hand-picked recommendation based on your genre preferences that you have set up previously. 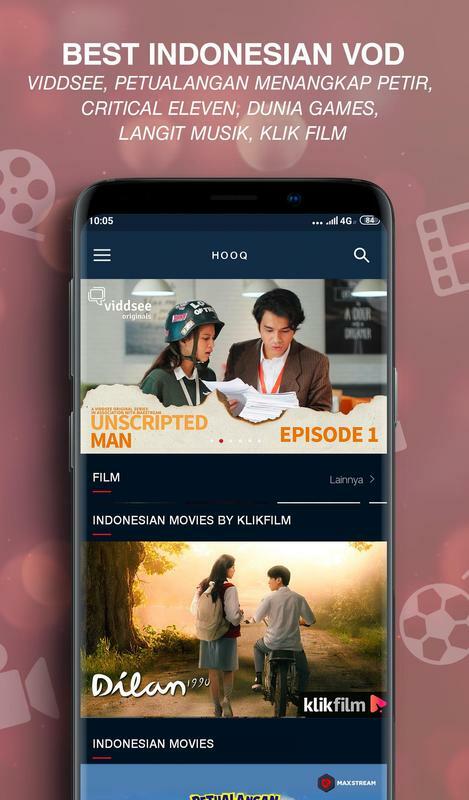 Or perhaps Viddsee, Critical Eleven, Indonesian Movies by KlikFilm and Langit Musik that have been categorized as Video On Demand content with HD quality can light up your day. 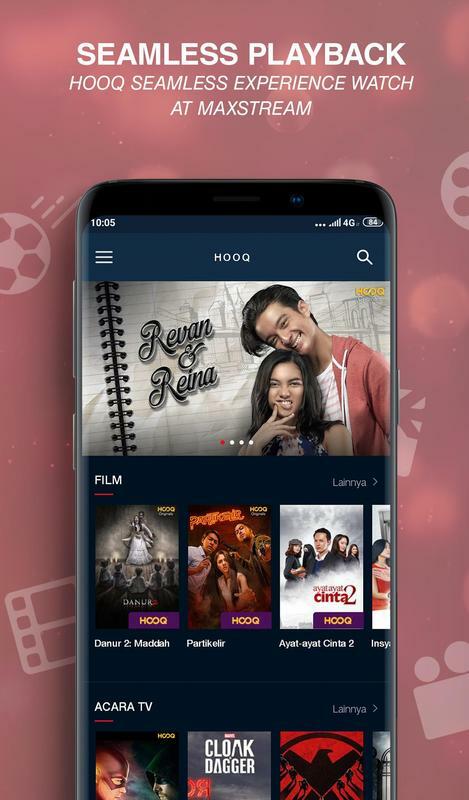 Also, movies catalogue of HOOQ, Nickelodeon Play and VIU are still available to be streamed onward. Typing the artist, actor, title, year or genre and voila, your movies/ TV series/ sports that you were looking for will be popped out! Still want more? You can purchase premium package of several OTT platform and get video quota including its subscription with various validity. 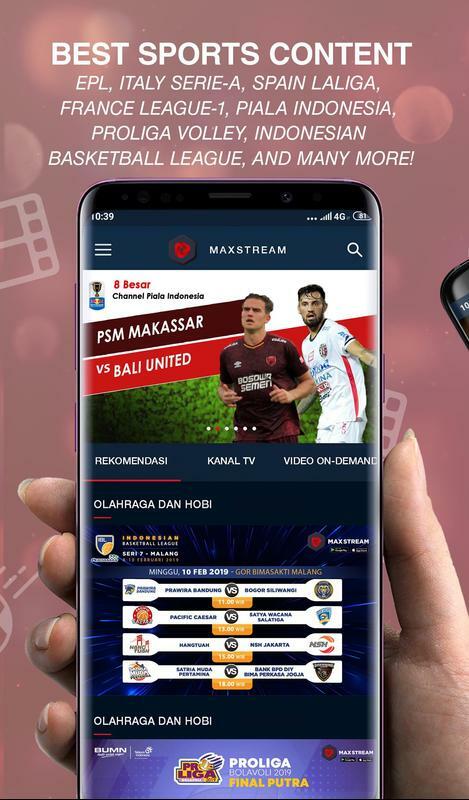 Go get MAXstream on your phone now by using your Telkomsel number! • Social media Twitter (@Telkomsel). 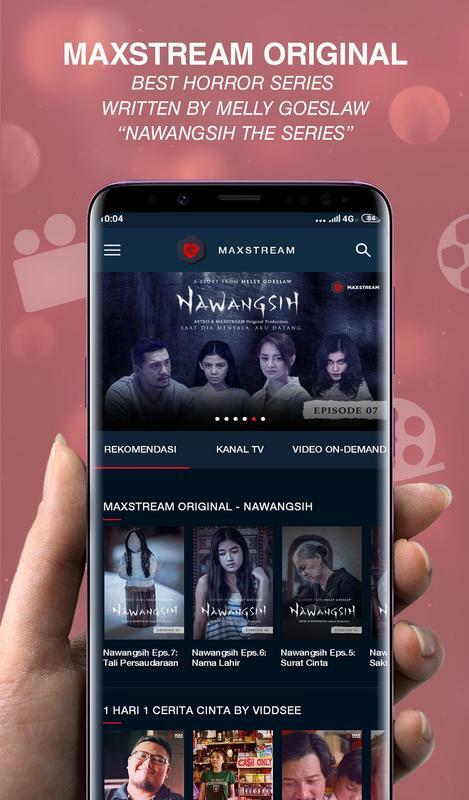 So finally our beloved MAXFriends can enjoy the HOOQ content directly from MAXstream Apps and stay stream the latest series or movies from HOOQ (CTS The Series, Keluarga Badak, Dear Nathan).